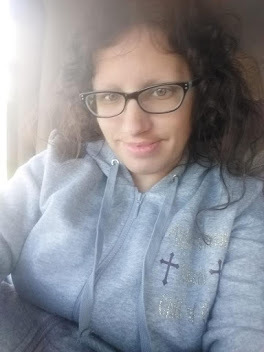 Today I have a guest poster, AnnMarie John who will be writing for Chit Chat Mom. It's very rare that I have a guest poster and I'm oh so happy to have someone write for me so I can take the time off. So without further ado, here's AnnMarie on why drinking water matters. Did you know that our bodies are over 70% water? This fact alone makes perfect sense as to why we need to drink water and do so often. Our bodies are entirely made up of water. Think about it, more than half of our body is made up of this clear liquid. Water matters and it’s time more people started to realize this fact. 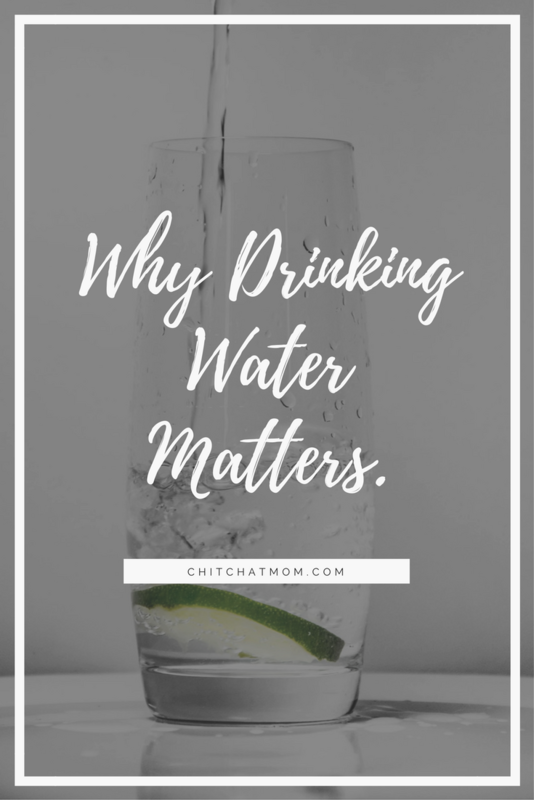 Today we will share reasons why drinking water matters. 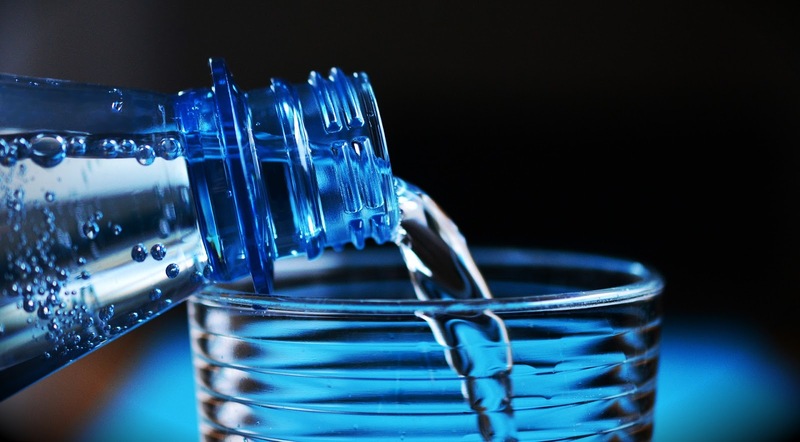 We hope these reasons will help entice you to drink more water. The number one reason why drinking water matters is because it keeps you hydrated. This is the easiest way to ensure your body is at peak hydration. When your body is hydrated you think clearer, feel more energetic and are able to function as one should. Each time you go out on a hot Summer day or hit the gym for a workout, you are sweating out that water. Remember those times when your hungry went crazy and you reach for the nearest snack to eat up quick? That was probably your bodies way of telling you that water intake was low. When you take the time to drink a glass of water during that hungry moment, you will remain fuller for longer and since water has no calories, it’s the perfect drink to maintain your diet. Did you know that not drinking enough water can cause digestive disorders such as ulcers, acid reflux and gastritis? There’s nothing worse than ending up with a digestive disorder when you could have prevented it simply by drinking more body. Water literally does the body good by keeping up the proper fluids in the digestive system to make it run smoothly. Most people start to have bladder issues as they get older just from old age and wear and tear on that bladder. 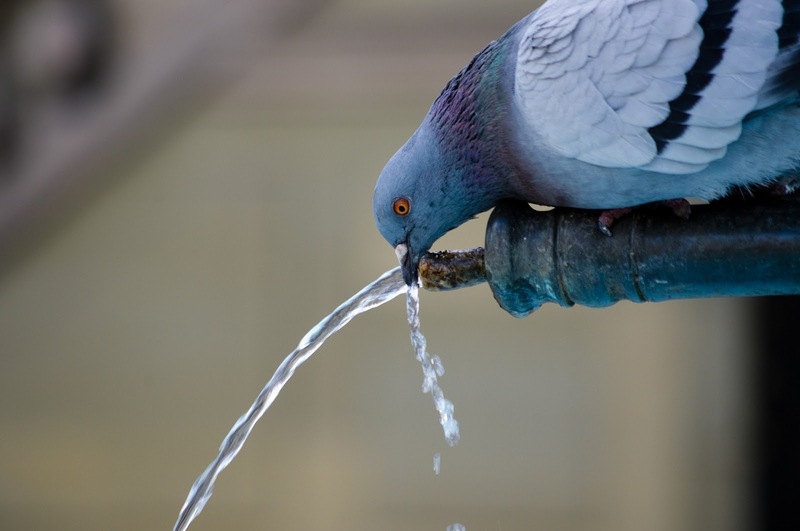 When your body is dehydrated toxins build up in your bladder. Maintaining proper hydration by drinking water reduced the risk of bladder issues and infections because a fully hydrated body keeps bacteria at bay. For the average human being who struggles with metabolism issues, drinking cold water can actually speed up your metabolism. This can lead to you losing more weight and of course feeling healthier inside while looking healthier outside. Next time you feel that hunger cue, or eat a meal, why not drink up a nice cold glass of water to speed up that metabolism. There are many benefits to drinking water, it’s on our Earth for a reason. The key is to maintain proper hydration so that your body, mind, and soul feel refreshed every single day. If you are starting to feel sad less worthy of happiness and find that you are easily exhausted, it may be a sign your body is dehydrated. Nothing will get your body running back on full speed like 8 cold 8oz glasses or more of water each day! Thanks for the encouragement! It's so easy for me to forgot about drinking enough water. Water is a miracle, isn't it? It so easily prevents/solves many health issues. This is such a good reminder. I go through stages where I drink 8 glasses a day and some where I drink maybe 2. 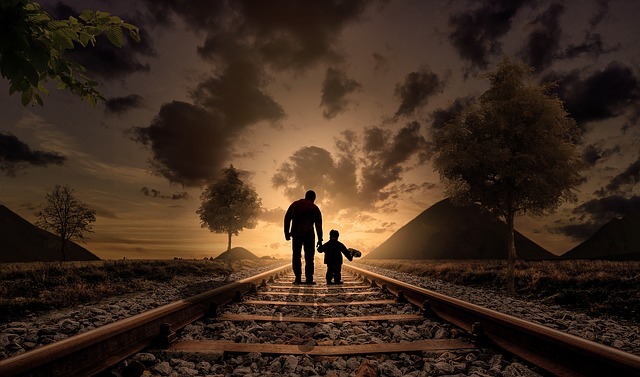 Time to get back on track. There are some great books written about water too. So many don't understand how important it is. Remember, if you up your water, upping your minerals is important too! I was really good about getting the recommended water in for a long time. I can definitely tell the difference now that I've slacked on it. Good reminders to motivate me. Thank you for this! I have been trying to drink 8 cups of water a day and it's been so hard! So easy to forget, but should be something I do more often.